A collaborative effort to help expand, improve neurosurgery services and to educate the local neurosurgeons of Tanzania, East Africa. Our multidisciplinary teams of surgeons, anesthesiologists, nurses, and biomedical engineers train local health care providers to deliver basic neurosurgical care using locally available equipment and resources. We are doing “hands-on” course of doctors and nurses in Tanzania, empowering them with a high level of expertise in the management of neurosurgical disorders and neurosurgical procedures. Providing the highest level of surgical training to these eager, talented surgeons impacts every other level of care—nursing, anesthesia, intensive care treatment, and general ward care. Setting the bar high encourages a positive response and team e ort involving all areas. 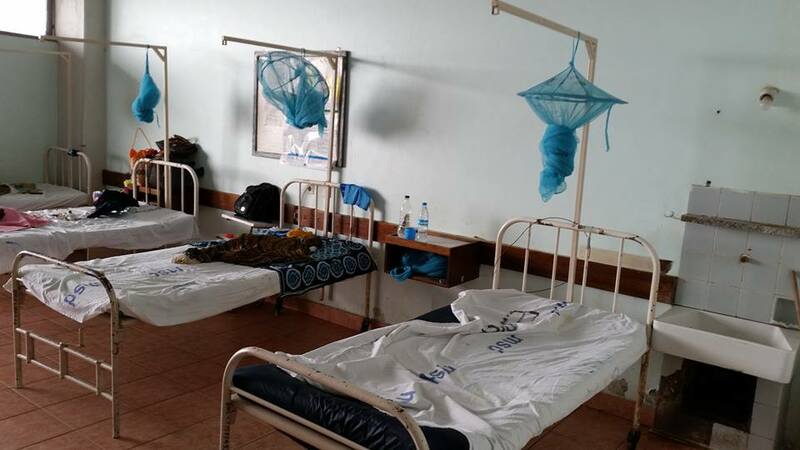 After the course our faculty members stay in Tanzania and operating together with our local colleagues. Together we are operating on children and adults in the region, with very good surgical outcomes. Promising African surgeons are selected for short-term observational fellowships at Weill Cornell Medical College in New York. The purpose of this fellowship is to provide motivated surgeons firsthand experience with high-level surgical care. 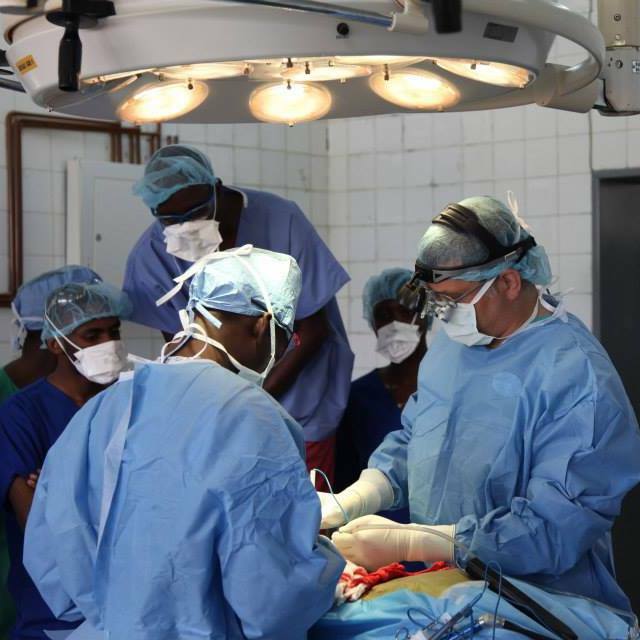 The close working relationship also greatly facilitates the communication between the Weill Cornell Medicine team in New York and the MOI surgeons once the surgeon has returned to Tanzania. Every year a neurosurgery meeting is organized with international faculty in East Africa that combines lectures, practical workshops, and even live surgeries. Surgeons and nurses from many African countries participate. Weekly conference calls and Skype conferences are held between the Weill Cornell team and their colleagues at MOI to discuss challenging cases, patient management, and ongoing research. An IRB-approved database for traumatic brain and spinal injury has been implemented at MOI to monitor patient care and ensure quality. This and previous projects have led to several publications in peer-reviewed journals. 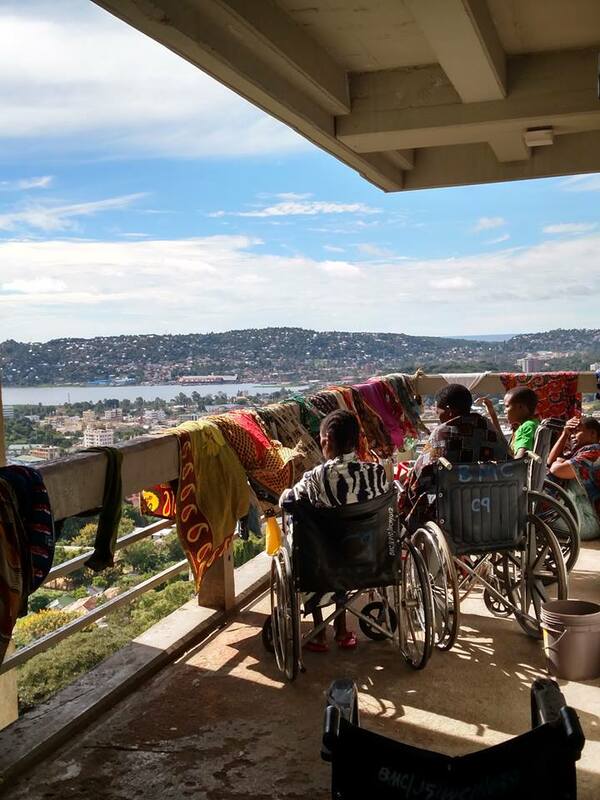 Each year we fund one European or North American neurosurgeon to live and work in Tanzania for 12 months. Dr. Härtl hopes that these efforts will over time improve patient outcomes and serve as a model for other hospitals and programs.